MelinHead Customs can provide custom coatings on a variety of objects, regardless of materials. 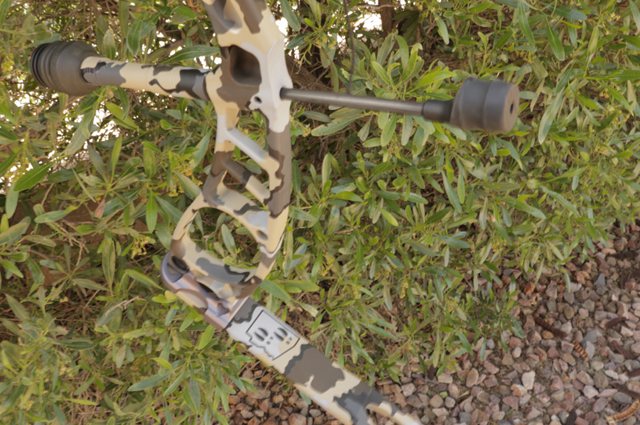 We can utilize our standard templates or provide custom templates depending on your camouflage pattern requirements as well as color schemes. 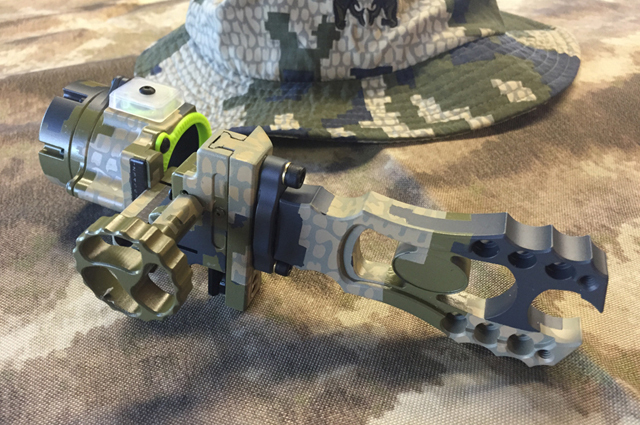 MelinHead Customs utilizes the best coatings for compound bows, firearms, other weapons and virtually any other manufactured component. 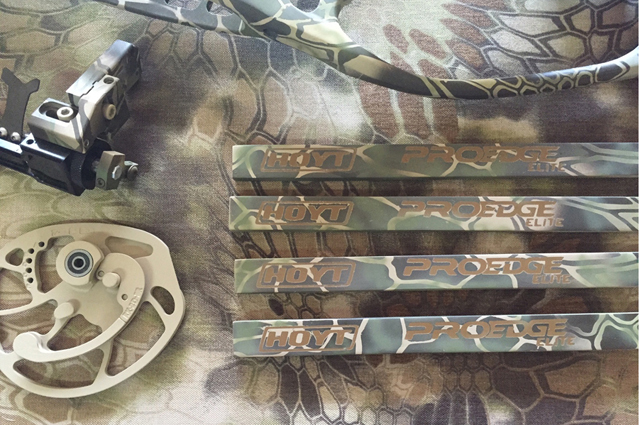 We utilize premier industrial coating products such as Cerakote for all of our projects. MelinHead Customs utilizes media blasting, cleaning technology, and custom templates for your projects. MelinHead Customs is not a gunsmith or manufacturer, however, we have access to them if required. There isn't a custom finish on earth that will come out any cleaner and cooler than one of Darin's pieces. The guy is an artist and his attention to detail is unreal! Thanks MelinHead Customs! Darin is a perfectionist and the ONLY artist I could trust with my Mathews Safari. 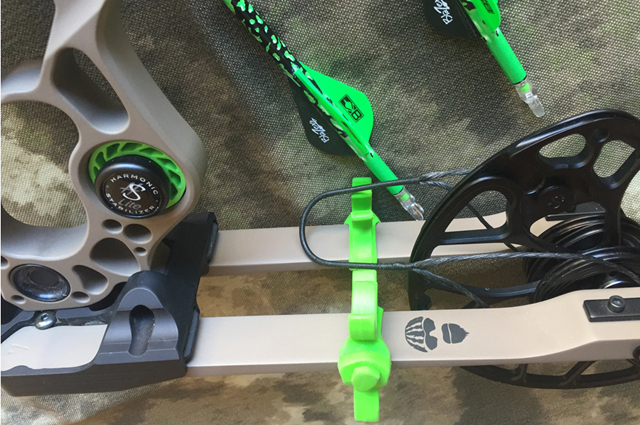 The bow is intricately machined and needed a custom finish that is both durable and works to accent the bow itself. To say Darin exceeded my expectations is an understatement. I wouldn’t trust my equipment to anyone else…Darin’s meticulous attention to detail and customer service far exceeds any other I have ever used.